The green flag will instead drop Monday at 1 p.m. ET with television coverage on Fox. 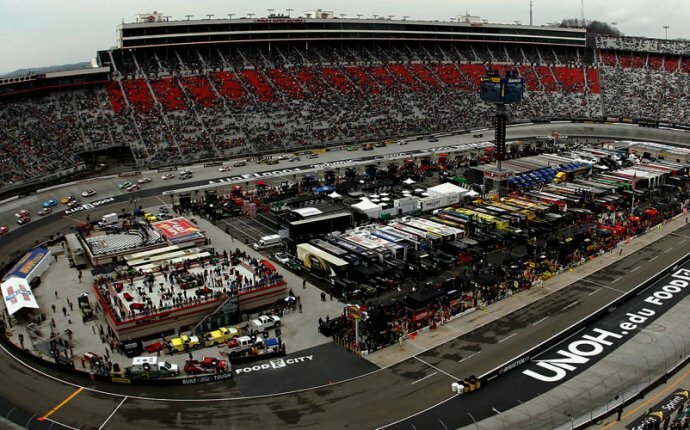 Pockrass added that NASCAR decided to postpone the race two hours from the scheduled start because of the time needed to dry the track and then to run enough laps for an official race. With continued precipitation in the forecast, carving out a three-hour window without rain looked unlikely. @Not even a person: and now, through all that news, time to focus on F1 for qualifying... and WOO, ferrari is fast!